Product Description: 60x Auto-Darkening Tan Technology Extreme Silicone Bronzer. 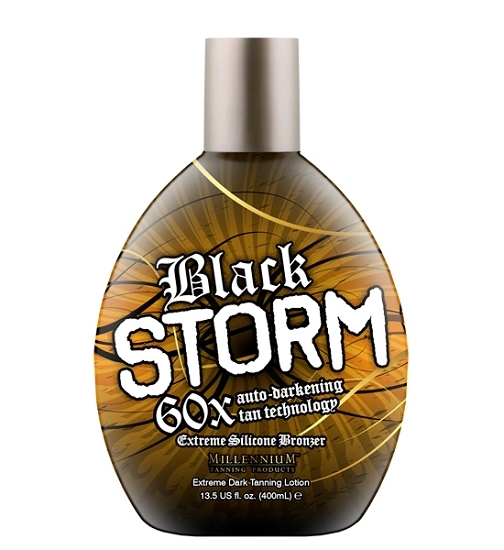 Unique Auto-Darkening Tan Technology delivers extreme dark bronze tanning results through its super luxurious silicone emulsion blend. Acai Oil: Boasts 10 times the antioxidant benefits of other fruits. Extreme Bronzing: Immediate dark color enhancement plus time released bronzers.